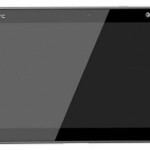 The first solid images of HTC’s upcoming 10-inch slate have surfaced, called the HTC Puccini. Looks pretty sweet. 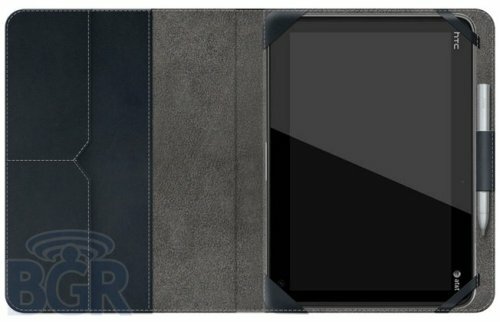 We don’t have much in the way of confirmed specifications, but the tablet will feature an 8-megapixel camera with what appears to be a dual-LED flash, as well as stereo speakers and a microphone. The Puccini also supports stylus input just like the HTC Flyer. 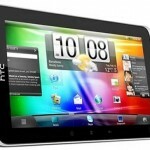 Other rumored specs include a 1.5GHz processor, Android Honeycomb, HTC Sense and a 4G LTE radio. Nothing on a launch date, but we hope it will be soon.